For all Deck Stores, Cabin Stores and Engine Stores. We supply everything from linen to washing machines. All IMPA technical stores are available on request. We can provide any and all marine equipment including all voltage hertz specialist with step up step down transformer’s 110/ 220v.  "Excellent service, helpful staff, very competitive prices...Price Provedors set a new benchmark for ship chandling in New Zealand!"